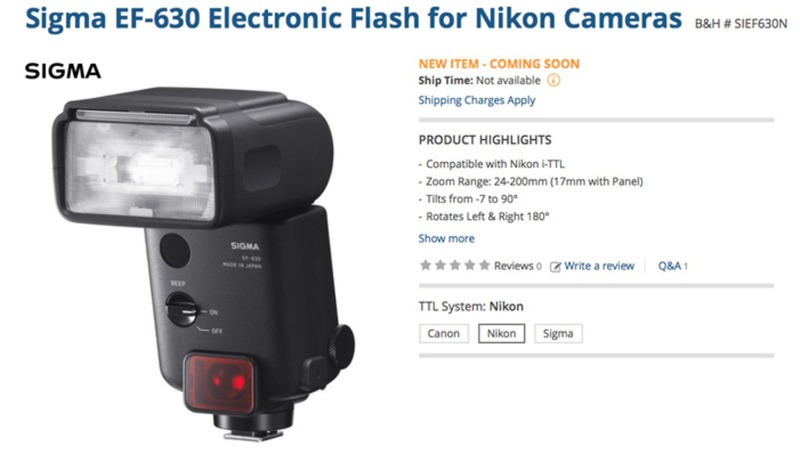 The new EF-630 will support TTL as well as "remote control through the TTL wireless flash function." 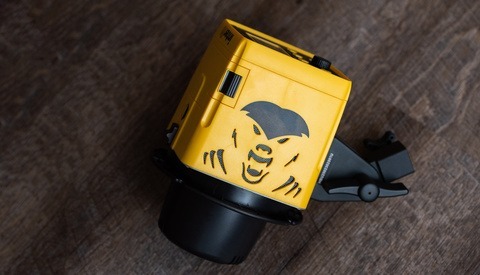 The new model will also allow for multiple flash setups and allow for flashes to trigger additional flashes. The new flash will also feature a "FP" mode which will allow for shooting past your camera's sync speed. Sigma promises a new "intuitive" interface, a modeling flash function, as well as other features listed on the press release out of Kanagawa, Japan. 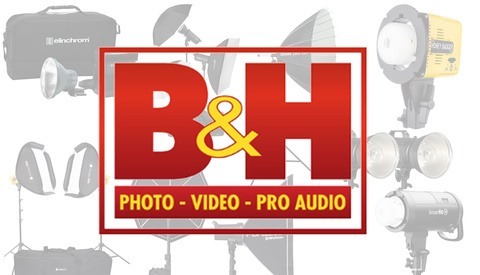 Pricing is currently not available, but should soon be through B&H. Rarely use flash on camera but need a new one. Love everything Sigma does lately so I am interested in this flash. Anyone have some experience with Sigma flashes? Are they worth getting over a Yongnuo? I have used Canon and Yongnuo speedlights off-camera with radio triggers, and am currently looking for a new set. 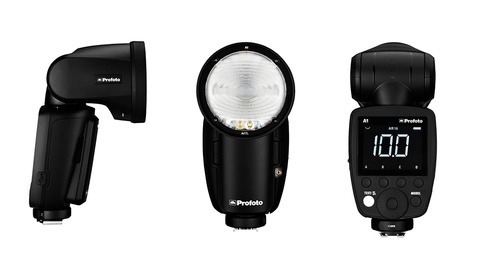 That will be three speedlights plus transmitter. Tops at the moment is the Godox but open to comment or ideas.